From the Paleontological times till the present day urbanization, Liaoning Province has had a long and colorful history. It is located in the northeast of China and forms the southernmost part of Manchuria. Everything about Liaoning is large-scale, which includes its vast landscape, its agricultural output, and its industrial production. 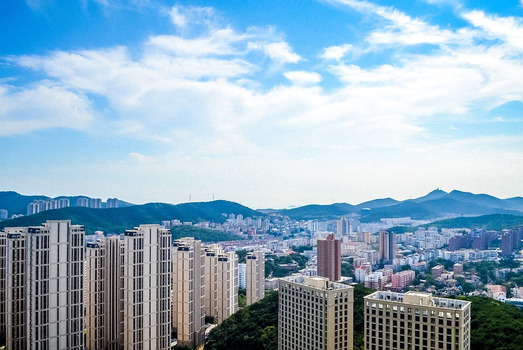 Hence, the Province is one of the most technologically advanced and economically stable regions in China. As a tourist destination, it is a unique mix of warm beaches and mountainside ice festivals. 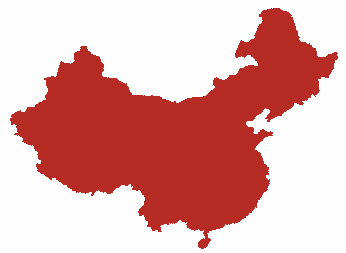 The Liaoning Province is split into three distinct sections. The central plains are protected by the Nulu'erhu Mountains in the west and the Qianshan and Changbai Shan Mountain Ranges in the east. Large rivers like the Daliao and the Liao, along with their tributaries, flow along the flat central plains. The Nulu'erhu Range extends along the border between Inner Mongolia and Liaoning. The Changbai Shan Range extends up to the Yellow Sea forming the Liaodong Peninsula and has the Bohai Sea on its west and the Bay of Korea on the eastern side. At 1,336 meters above sea level, Mount Huabozi is the tallest peak in these ranges. Having a temperate continental climate gives the Liaoning Province a big advantage from the tourism point of view. There is something beautiful and unique about the region irrespective of the season. Tourists visit the months of January and February to enjoy the winter sports activities and ice sculpture festivals. Spring is the time when the plains come alive with peach blossoms and pink colored apricot blossoms which are a photographer’s delight. The beach resorts of Liaoning have the most equitable climate in the summer season. January is the coldest month when the temperature can dip to -11oC and July is the hottest month at 24oC. The beaches are comfortable most of the year and especially in the winter season. The summers have a good amount of rainfall especially along the seacoast so it is advisable to carry rainwear. 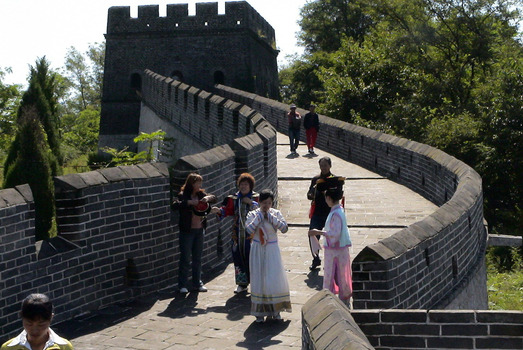 The Liaoning Province has been a prosperous region even in ancient times. The seaports of Dalian, Dandong, and Yingkou were and still are the economic gateways in and out of northeast China. Besides these three, other large urban areas include Shenyang (provincial capital), Anshan, Liaoyang, Fushun, Dandong, Jinzhou, etc. 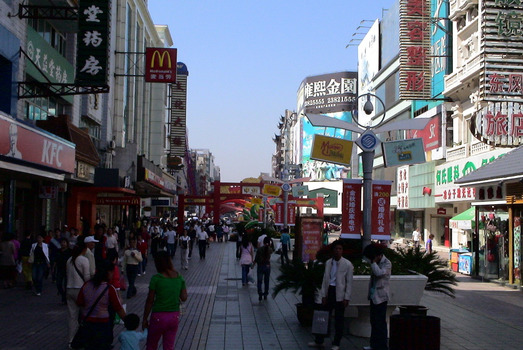 Dalian is the second most populated and evolved city in the region. It is the largest low-cost call center and telecom hub in Asia. Many of the other cities have grown over the ages due to their proximity to popular tourist attractions. The people in the central plains indulge in large-scale agriculture and the main products are maize, sorghum, and soybeans. Cotton is also produced in large quantities. The plains of Liaoning are also the largest producer of fruits in China. The varieties include apples, golden peaches, pears, white pears, apricots, and plums. The mountains are a rich source of iron, diamonds, magnesite, boron, etc. Many towns have developed due to the mining, quarrying, and refining industry. The coastal towns have large salt pans and fossil fuels is a large industry near the Liaohe Oilfields. Other major industries include petrochemicals, metallurgy, electronics, telecommunications, instruments manufacturing, Information Technology, bio-pharmaceuticals, and heavy machinery. Light industries that have helped the economy are cotton and wool spinning, textile weaving, chemical fiber production, silk production, and manufacturing of textile machinery. Called the Jehol Group, the Paleontological sites in Liaoning Province are considered the best-preserved sites in the world. They have rare fossils whose soft body tissues have remained in a high degree of preservation compared to any other similar findings in the world. The Jehol Group consists of the Jiufotang Formation, Yixian Formation, and the Tiaojishan Formation. Today, the population of Liaoning Province is more than 42 million of which 84% are Han Chinese people. The remaining consist of ethnic minority groups like the Manchus, Mongols, Hui, Koreans and Xibe. The people follow Chinese Buddhism, Confucianism, Taoism, or folk religious practices. There is great emphasis on education in the Province. 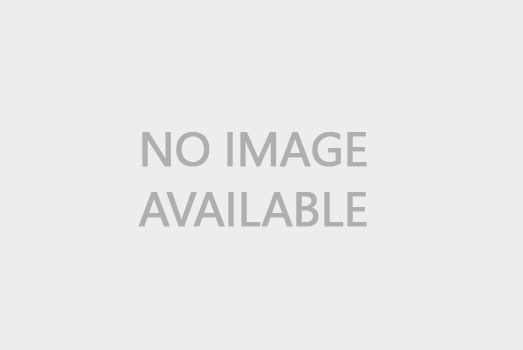 Consequently, there are countless schools, colleges, universities, and research institutes. They offer curricula in diverse fields, including vocational courses in agriculture, pharmaceuticals, and aeronautics. A large section of society is young and involved in various sports activities. The people in the region are also well-known for their comic art. Feng Zikai is a world-famous Chinese cartoonist whose work is permanently displayed at the Liaoning Provincial Museum. The Errenzhuan Opera is a classical art form which is a kind of duet involving singing and hand gestures. Besides the Shenyang Taoxian Airport and the Dalian Zhouzhuizi Airport, there are 22 feeder airports in the Province. They form the most convenient air transport system in the region, whether for cargo or passengers. The dense network of railway lines and expressways that radiate from Shenyang City in different directions ensure that all the major tourist attractions are within reach. The province has many irresistibly beautiful tourist attractions. 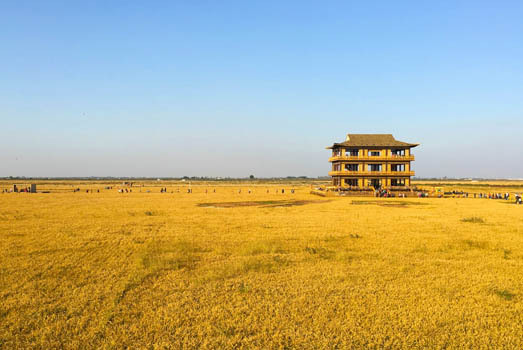 The Mukden Imperial Palace with its spectacular Phoenix Tower is a UNESCO World Heritage Site. The picturesque Wunu Mountain City is part of a UNESCO World Heritage Site. 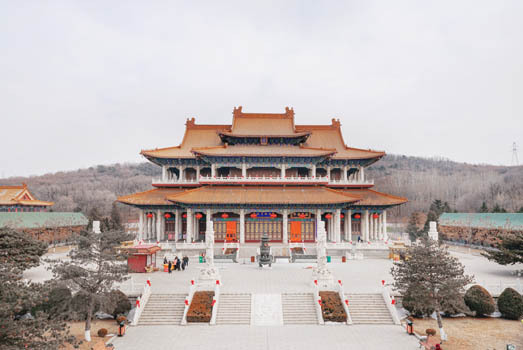 Other tourist attractions include the Museum of Steam Locomotives, Zhaolin Tomb, the Great Wall of China, Ming Xiaoling Mausoleum, Benxi Caves, Jade Buddha Palace, Jijia Mountains, Baita (White Pagoda), etc. Liaoning cuisine is a wonderful blend of Shenyang, Shandong, Manchu, Japanese, Russian, and Korean cuisines. It has gained a lot of popularity in the recent years and many chefs in the region have won national awards for their signature dishes. Some of the local specialties include the Shenyang Laobian dumplings, white pork with bloody intestines, Mongolian pie, Mongolian hotpot, smoked chicken, fried vermicelli, crisp and hot egg dumpling, pickled cabbage with vermicelli, lamb kebabs, chicken and mushroom stew, hot and spicy soup, and shellfish with sugar candy.